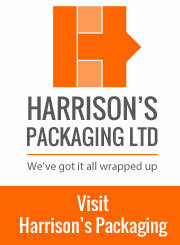 Enviro Polythene Products is a trading division of Harrison's Packaging. The company based in Chorley, Lancashire has been a leading supplier of environmental waste disposal products and envirobags to domestic and business customers in the UK since 1989 as well as supplying packaging products to industrial and retail customers. Checkout this month's special offers! £30.00 OFF OUR 60LTR ENVIROBINS! 20,000 DISPENSER POOP SCOOPS - FREE METAL DISPENSER! 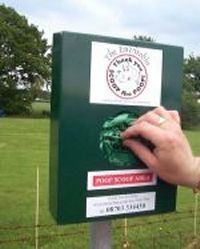 SPECIAL OFFER ENVIROBAG POOP SCOOPS! Need stuff in a hurry? Then try our Call and Collect service. We've got literally thousands of lines and thousands of pounds worth of stock in our 15,000 square foot warehouse, and there's ACRES of free parking! If we've got it in stock it'll usually be ready to pick up in just half an hour - just drive over and drive it away. Just call 01772 331780 to see how we can help, and click on the map below to see how to find us. 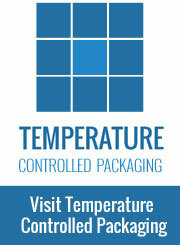 Enviro Polythene Products is a trading division of Harrison's Packaging. The company based in Leyland, Lancashire has been a leading supplier of environmental waste disposal products and envirobags to domestic and business customers in the UK since 1989 as well as supplying packaging products to industrial and retail customers. 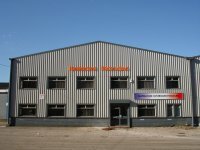 We have a 15,000 sq ft warehouse, trade counter and office facility at Tomlinson Road, Leyland and can provide on-call storage for your packaging if required. 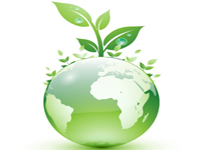 Enviro Polythene Products offers a comprehensive range of environmental waste disposal products available to order by phone, fax, post, email, direct from our online shop and our trade counter. Our packaging trade counter for businesses and the general public is open Monday-Friday 9am-5pm excluding Public Holidays. We can bring over 20 years of experience in the supply of Poop Scoops and environmental waste disposal products to help your business reduce costs and increase efficiency. 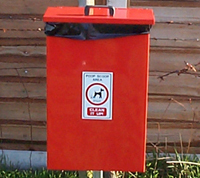 We can similarly help domestic customers and charity organisations cut costs and meet legal requirements to clean up pet waste and other waste including hazardous waste and non-hazardous waste in an environmentally friendly way. 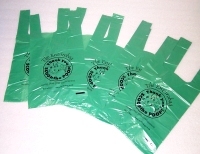 We stock a range of products for industrial, commercial and domestic use including Envirobags for pet waste disposal, Dog Waste bins, Dog Accessories, Compostable Bin Liners, Asbestos Bags, Water Soluble Bags, Hazardous Waste Bags, Safety and Warning Tapes, Cleaning and Janitorial Waste Disposal Products including refuse sacks, BM Polyco HexArmor Super Glove Gloves and Work gloves and many more products. If you cannot find your product online, please give our friendly team a call for a quote. We tailor every aspect of our relationship to reduce your company's cost base and improve its operating efficiency.